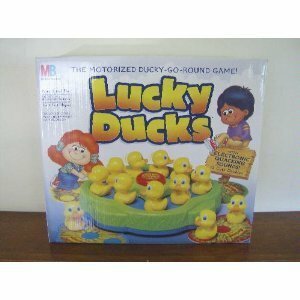 Lucky Ducks@6999 Rs [Mrp:-6999] - Onlinedeals.discount - A leading product discovery website. Find the true prices of products, read reviews and buy top brand products at reasonable prices. This pond is full of duckies. Pick one up to see if the color and shape match your home symbol. 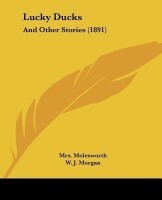 The first player to find all three duckies with his or her symbol wins. 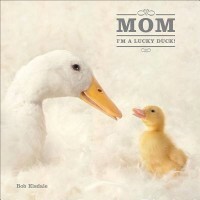 Preschoolers will learn color and shape recognition as they play along to the quacking sounds. 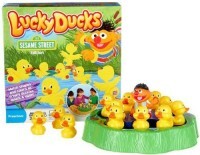 The game includes 12 plastic ducks and a motorized pond, Ernie figure and instructions. It requires 2 C batteries. Adult assembly is required. The game is for 2 to 4 players. Age: 3 years and up.